PvP lovers won't be happy to hear Blizzard's latest announcement. 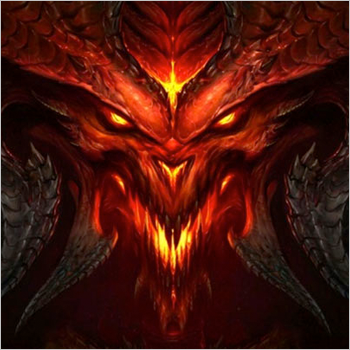 Despite having worked on a Team Deathmatch PvP option for Diablo III for quite some time - and even producing a playable version for various events - Blizzard is abandoning the mode until further notice. The company revealed the decision in a post on its website, stating that while feedback from players was encouraging, the current state of the Team Deathmatch offering just doesn't fall in line with the "high-quality Blizzard experience." Blizzard cites several factors leading to its choice to halt work on the mode, including PvP balance issues and a lack of depth. "Simply fighting each other with no other objectives or choices to make gets old relatively quickly," the official notice explains. "We've brought a lot of people in to try out Team Deathmatch and, while some found it entertaining, most of our testers didn't feel like it was something they'd want to do beyond a few hours." However, while Team Deathmatch won't be debuting anytime soon (if ever), the update notes that a Dueling mode is still on track to be released with patch 1.0.7. This might be little consolation for players looking for a more robust PvP experience, but at least it's something, right? Right? !